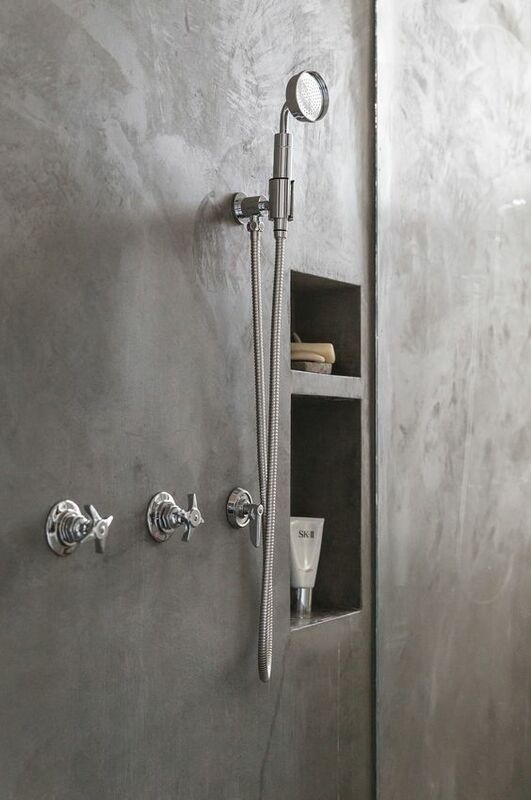 Planning a bathroom that combines clever design with the latest bathroom trends can be a daunting task. We've uncovered five tips to help you design a bathroom that looks like it came straight out of your favourite interior design magazine. There are few things in a home, that are as important as the bathroom. 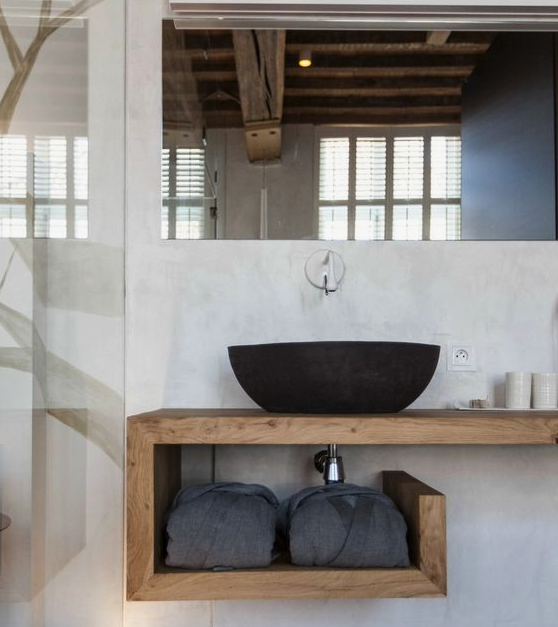 While most people do a great job at keeping everything clean and tidy, there are some who aren’t satisfied with a well-organised bathroom, but who want a tranquil oasis where they can relax and forget about the outside world. 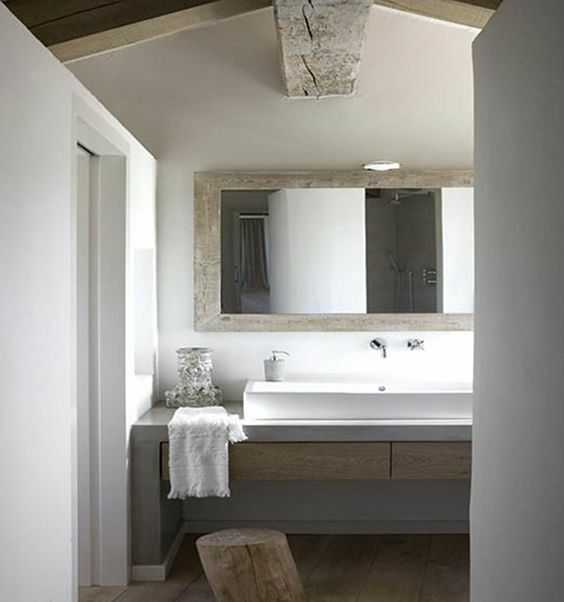 While it is always important to use beautiful, high quality furniture in your bathroom, it is just as important to micromanage the space you have available. Try to avoid planning and building your bathroom so that the toilet is the first thing that you see when you open the door. A great trick that can help you avoid this problem is to use a tall cabinet as a fake wall. If your guests don’t see the toilet as soon as they open the door, they will feel more like in a spa, than a bathroom. Most modern bathroom designers advertise the efficiency of modern materials such as glass, acrylic, laminate panels, etc. While these are good, it does not mean that traditional materials are useless in any way. Consider choosing cabinets, tables and cupboards made from lacquered wood, for a great earthen vibe. Also, try not to cover your walls with tile or paint. 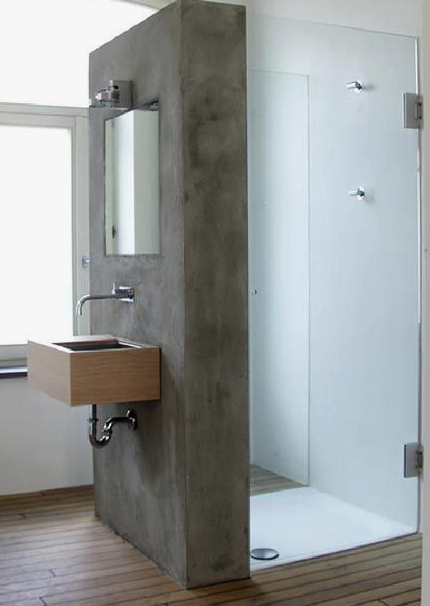 There are a lot of natural, eco-friendly materials, like Render It Oz’s tadelakt, that are not only waterproof, but also prevent the development of bacterial colonies and grime. Try using shades that can be found in nature, like a wood brown for the walls, or a light blue when it comes to drapes. Also, choosing the right colors will enhance the seamless finishes of the furniture, walls and flooring, and will help create an elegant, yet cozy feel. Consider having a custom-designed shampoo niche built into the wall. This will prevent any bathroom injuries as you move around your shower and will lessen any clutter in the shower cubicle itself. Not only can you make your niche stand out by customising it to suit the space, you can also think outside the box when it comes to shape and size. A lower level niche for ladies who like to shave their legs in the shower is a great idea as is a built in seat to sit and enjoy the water. Mirrors can work for you or against you. Try to place them in neutral areas and remember, nobody wants to see themselves on while on the toilet so keep this in mind too. 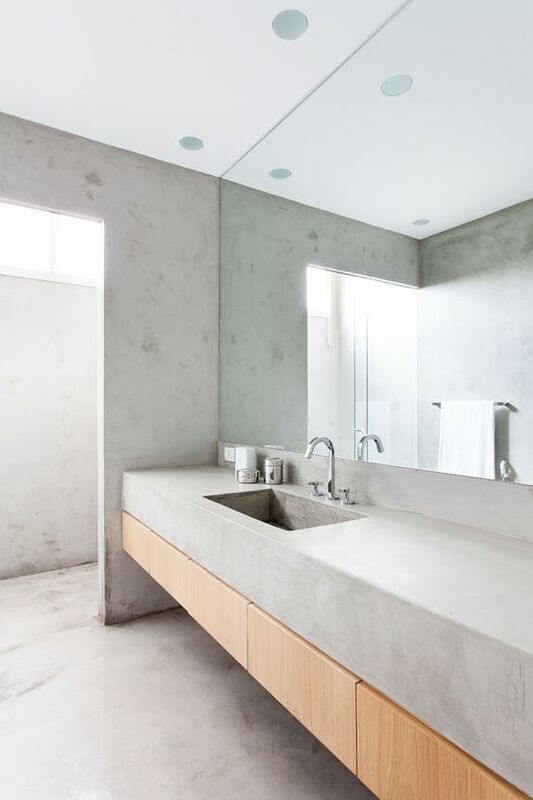 Also, choose a large mirror if the space allows. This will create the illusion that the room is bigger, and will also reflect the natural light from any nearby windows.